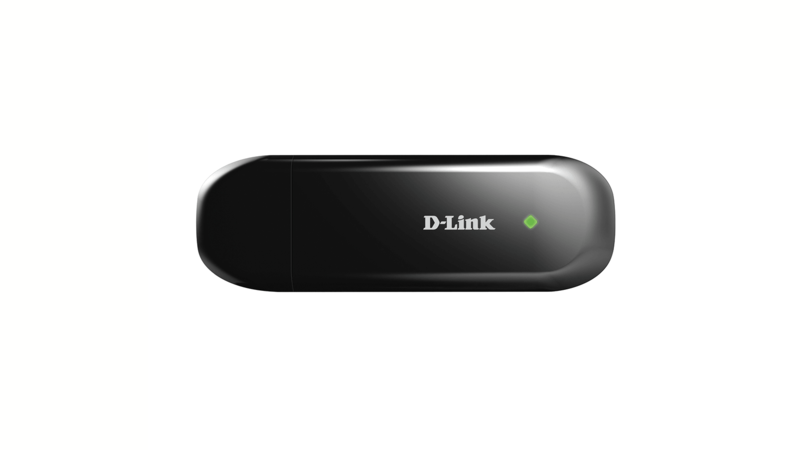 The DWM-221 4G LTE USB Adapter is a portable travel modem that allows yout to stay connected to the Internet wherever you are with fast downlink and uplink data rates, as well as low latency for a fast and responsive connection when you’re on the road. 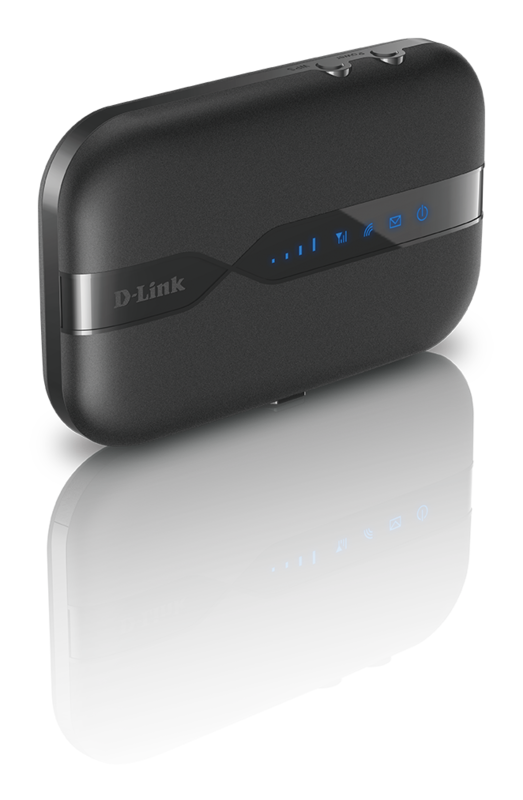 The DWM-221 4G LTE USB Adapter is a portable travel modem that allows you to stay connected to the Internet wherever you are with fast downlink and uplink data rates, as well as low latency for a fast and responsive connection when you’re on the road1. 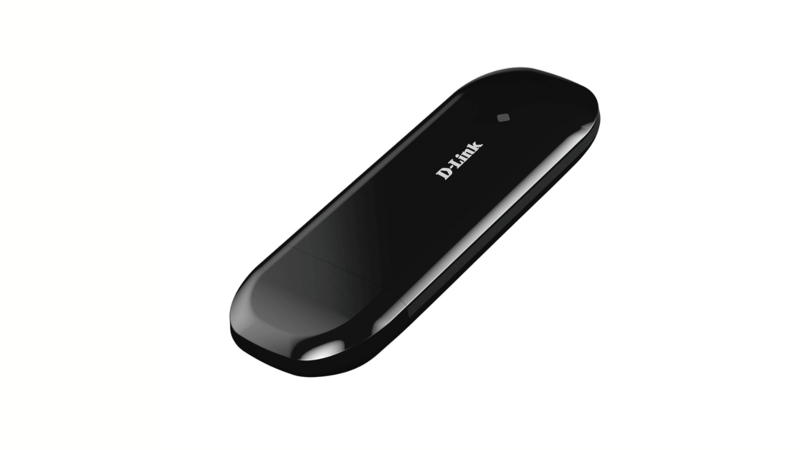 The DWM-221 4G LTE USB Adapter gives you fast access to the Internet wherever you are. Using the latest 4G LTE technology, you can achieve downlink speeds of up to 100 Mbps and uplink speeds of up to 50 Mbps so you don’t have to slow down when you’re on the move. Simply plug the 4G LTE USB Adapter into your computer and get Internet access anywhere you can receive an LTE, HSPA, GSM, GPRS, or EDGE data signal. The DWM-221 also has an integrated antenna for a connection that is consistent and reliable whether you’re in a café, at a business lunch, or even a concert. 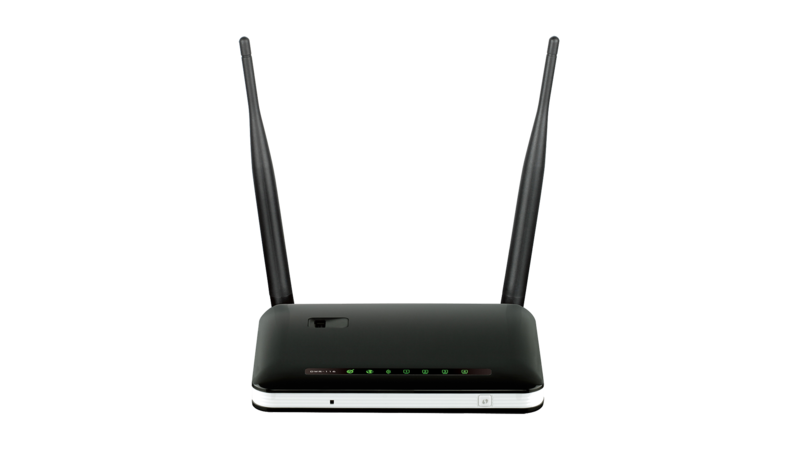 The DWM-221 is plug and play with drivers built right into the modem, making installation both fast and simple. It can be used on notebooks and netbooks without a CD‑ROM drive; simply plug it into a USB port and the drivers are installed automatically, getting you up and running in no time. Connection Manager software is also built-in, so you can send and receive SMS messages without downloading additional software. 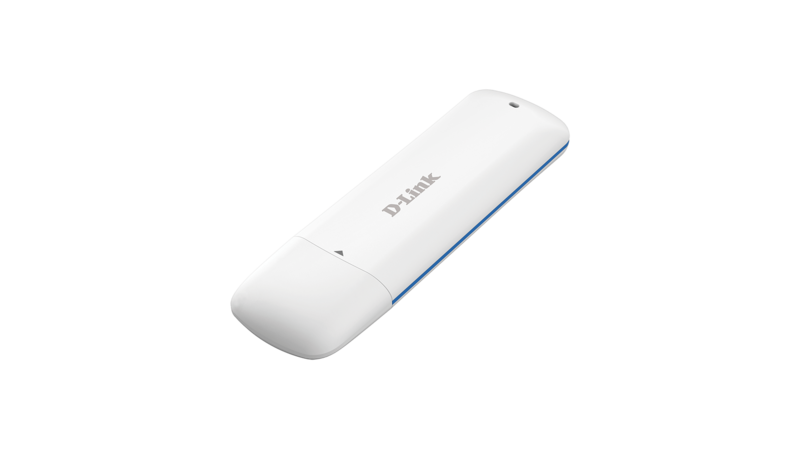 The DWM-221 4G LTE USB Adapter is small and slim enough to carry around in your purse or pocket. 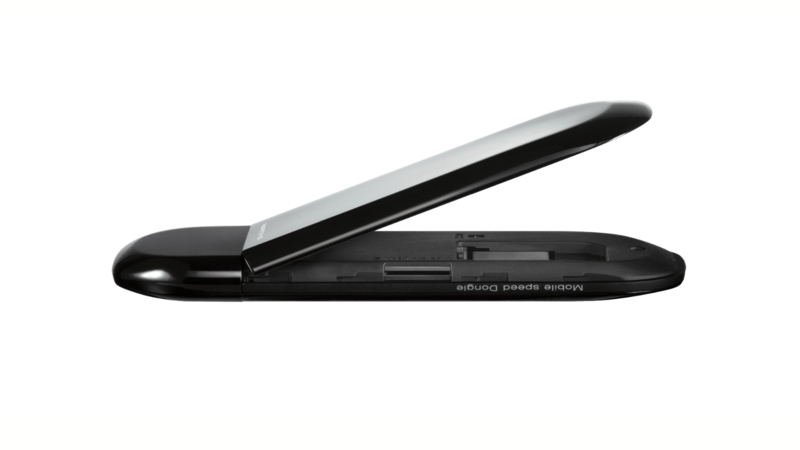 It features a microSD card reader for optional removable storage (up to 32 GB)2, allowing you to always have your files and contacts on hand. With no batteries, cables, or additional hardware required, you can truly take it with you wherever you go. 1 Data rates are theoretical. Data transfer rate depends on network capacity and signal strength. Please check with your regional mobile operator for availability and coverage of 4G LTE connectivity.